Looking for Two Way Radios,Portable power generators,Solar panels,Solar kits for your outdoor needs? You are in the right place.We specialize in outdoor gadgets for camping ,hunting,back packing/hiking and outdoor recreation. 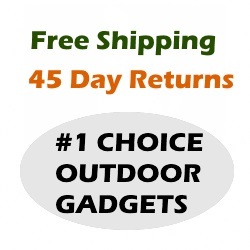 We’re the nation’s best source for outdoor gadgets and gear, a reputation we earned the hard way: by offering our past customers the outstanding service and amazing selections they deserved. 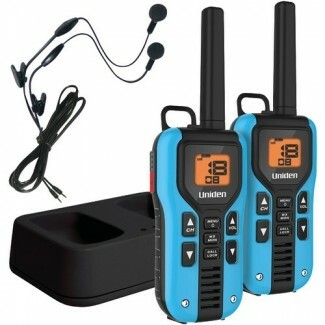 We’ve got two way radio bundles, we’ve got two way radio coupons, we’ve got awesome prices. So keep reading to find out more about our outdoor gadget and two-way radio deals. As you can see, you get everything you need to start a fire and catch and clean fish, and a handy length of paracord. All for free when you buy Motorola TalkAbout T465 4-pack with Emergency Survival Kit.Enter code DIGI10 when you check out. 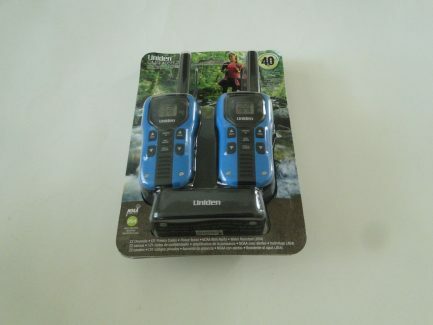 Recently Added Outdoor Gadgets,Two Way Radios.. 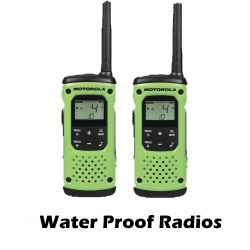 If you are looking for absolute best Motorola two-way radios your hard-earned money can buy, look no further than the MU350R Talkabout Radio. With tons of features and a price tag of just over $100, this radio stands head-and-shoulders above the rest. I didn’t come to this conclusion lightly, either. I used five different radios for dozens of hours in different environments and conditions. The MU350R shined in every scenario and situation I could throw it, so it really was a no-brainer choice. 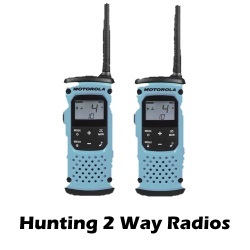 During hunting season two-way radios help you to remain in touch with your hunting party. 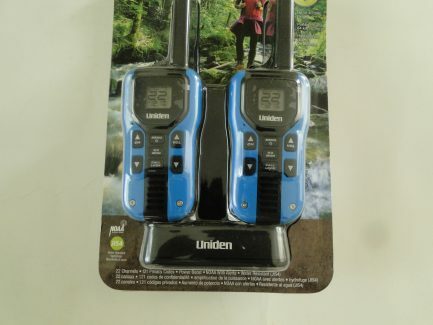 It is a handy communication tool to let you hunting buddies know if you’ve got a deer and you need help field-dressing it or transporting it to your base camp or your vechicle.When looking for a 2-way radio for hunting usage you will find unique characteristics you need to be looking for..
There’s a saying that goes something like, “It’s not the gadgets that make the man but the man who makes the gadgets.” Q is quite possibly one of the best engineers on screen as he was able to create devices for Bond that were later on developed by real-world gadget makers. Using Two way radios for hunting provides you with lot of benefits and primary benefit being not depending on the cell signal. There are so many radios manufactured by well known brands like Motorola, uniden, midland and cobra and the dilemma is which one to purchase. 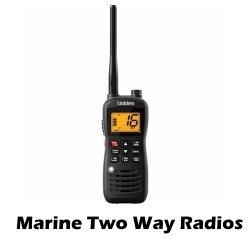 Given the array of two way radio options, it is difficult to pick the most appropriate one for your needs and we are here to navigate you in purchasing the right radio. 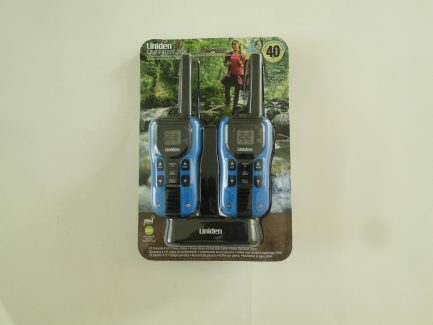 If there is one piece of camping gear that is required all over the world, regardless of the tie of the year, it is probably a weather radio. 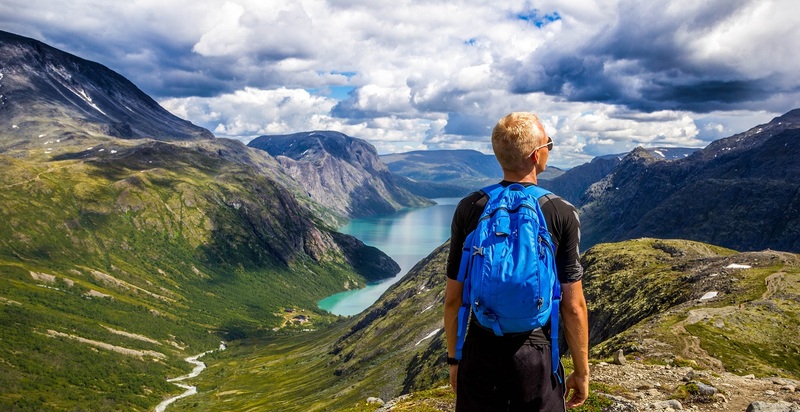 The weather, as everyone knows, can be extremely variable and, especially when you are out in the wilderness, it can be extremely important to keep track of what is going on so that you can make plans and stay safe. That, of course, is where a portable..
Summary of Motorola Talkabout MD200TPR The Motorola Talkabout MD200TPR is a triple pack of radios with an advertised 10 mile range. 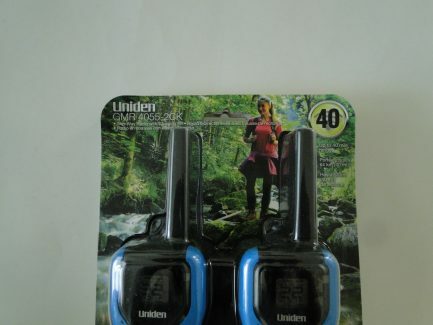 It also comes in NOAA capable two packs, and normal two packs, in case you aren’t after the three pack that sets this unit apart. While it is not directly advertised as being a radio for children, the impression that one gets when they look at this unit and when you read some reviews and.. 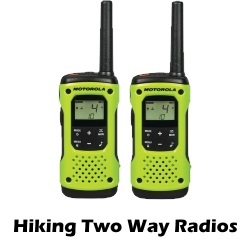 Ask Questions and Read answers from our customers about two way radios,cb radios and other outdoor gadgets & gear. 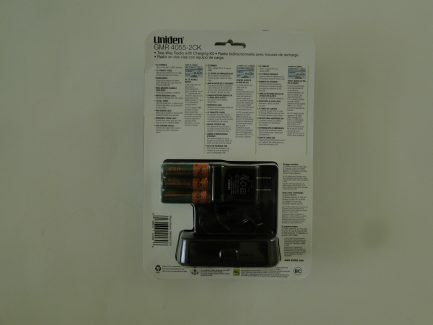 Can I use regular AA batteries to charge the T465 radio. ?